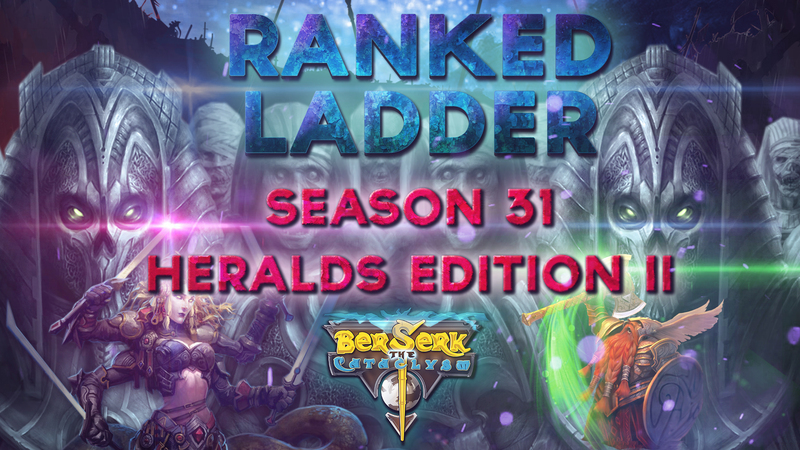 Ranked Ladder: Season 31 "Heralds Edition II"
This Ranked Ladder edition will take place between the 18th May at 00:00 (GMT +1) and the 25th May at 00:00 (GMT +1). Don't let this opportunity pass you by! NOTE: See special conditions on the bottom part of the post. - If a player obtains 175.000 points and can keep them until the end of the Season, they'll receive the card Scazz, the Herald of the Light. 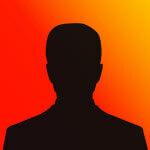 - All players who are over 100.000 points will also receive 50 Ounces and a random Promo card. (In case that the previous condition is not met).